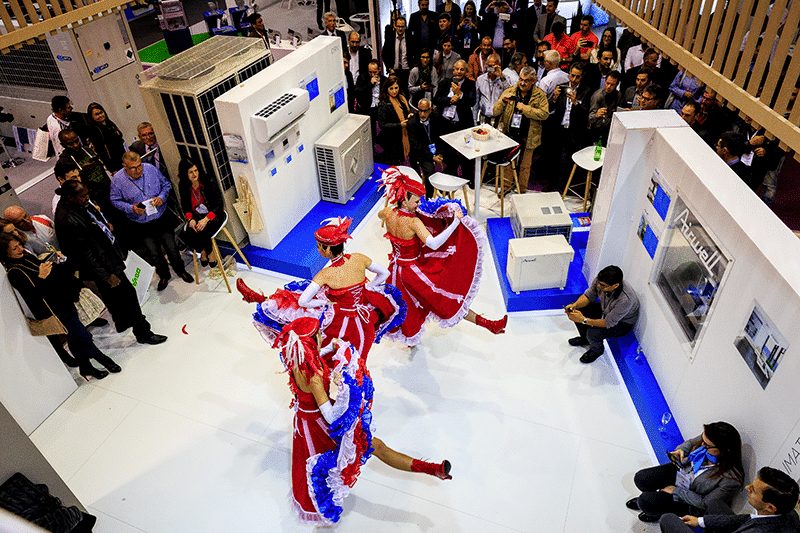 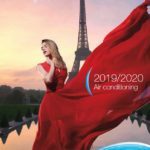 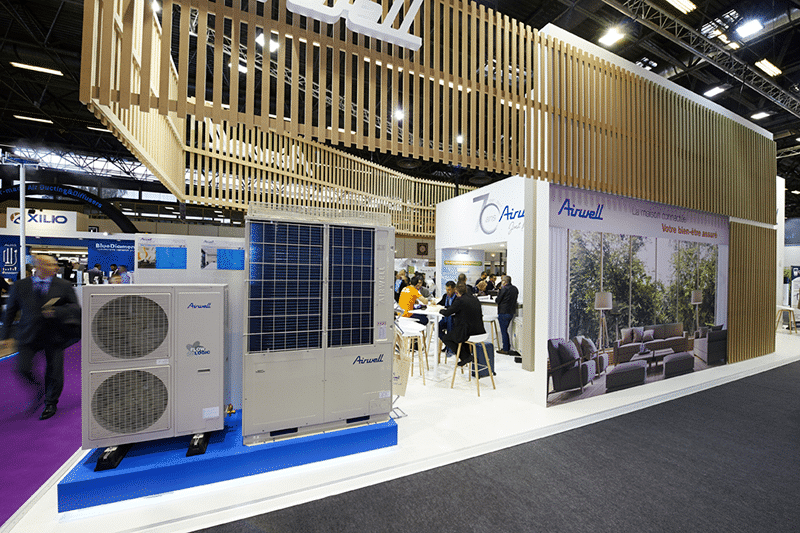 As a major player in the heat pump market, Airwell once again participated in Interclima + Elec 2017. 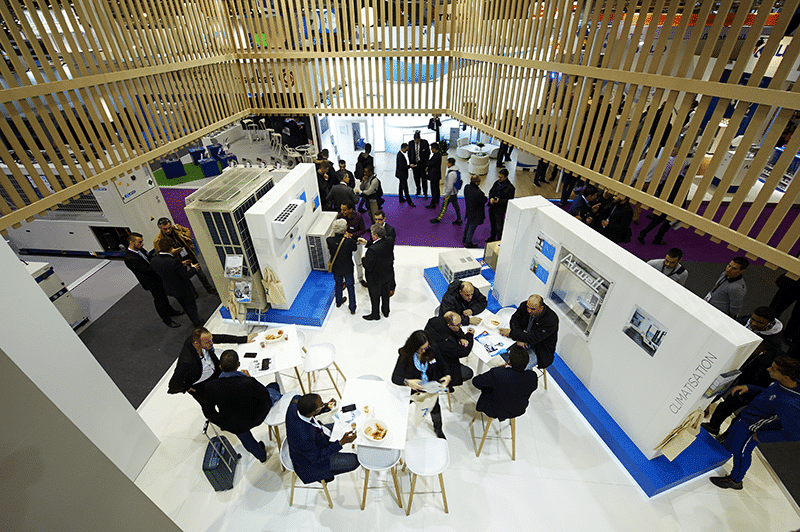 This major trade show specialized in energy efficiency and comfort solutions is a reference in terms of innovation today and tomorrow. 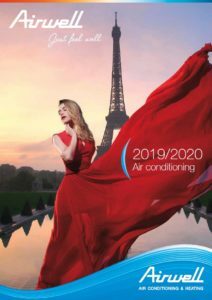 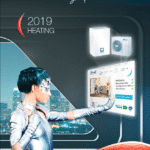 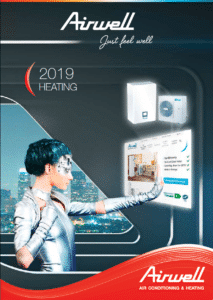 Airwell could present its different air conditioning and heating ranges and celebrate its 70 years worthily ! 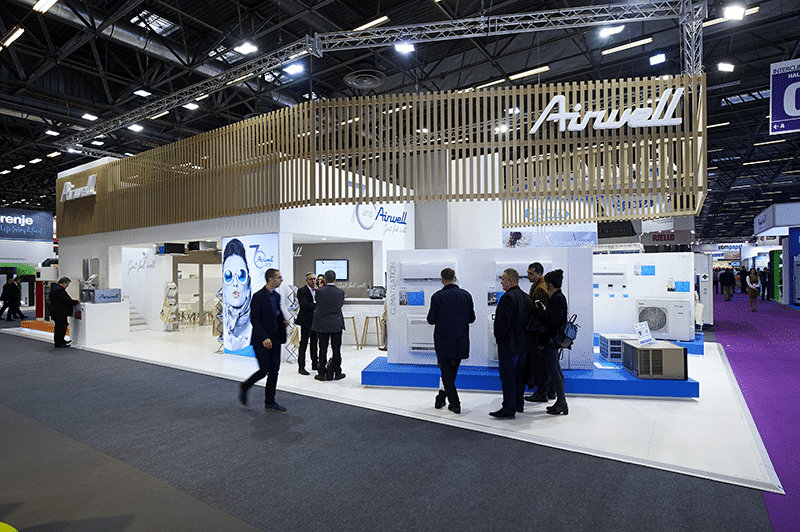 BIM demonstrations took place every day, in partnership with Stabiplan, to discover Airwell’s 3D modeling solutions.